Much to the contrary hard copy will not disappear. Done correctly brochures are one of the main sales tools in any companies marketing strategy. Working with row1graphics can produce hard copy that will be noticed, informative and retained. 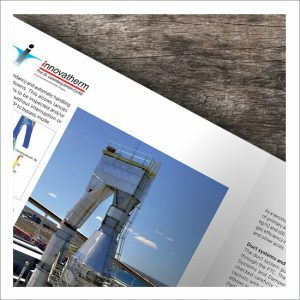 By selecting the right images, whether in-house or stock photos to illustrate and work with the text, row1graphics will design a brochure that will suit your needs create interest and generate sales.